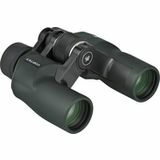 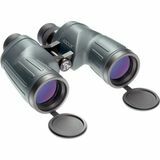 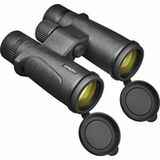 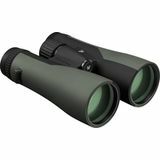 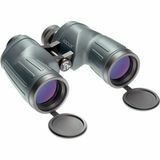 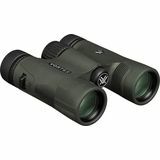 Orion Telescopes & Binoculars recommend these binoculars for avid outdoor enthusiasts. 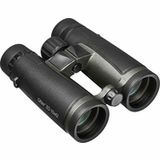 They need binoculars which are highly portable and lightweight, yet rugged enough to take a few knocks. 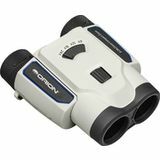 Whether you're hiking, hunting, watching the game from the cheap seats, or visiting a national park, you'll have a richer experience with one of Orion's fine sport & hunting binoculars. 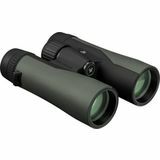 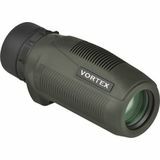 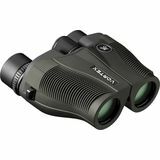 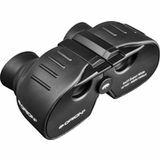 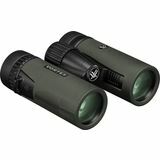 We have a great selection of fully waterproof binoculars as well as non-waterproof models to choose from.